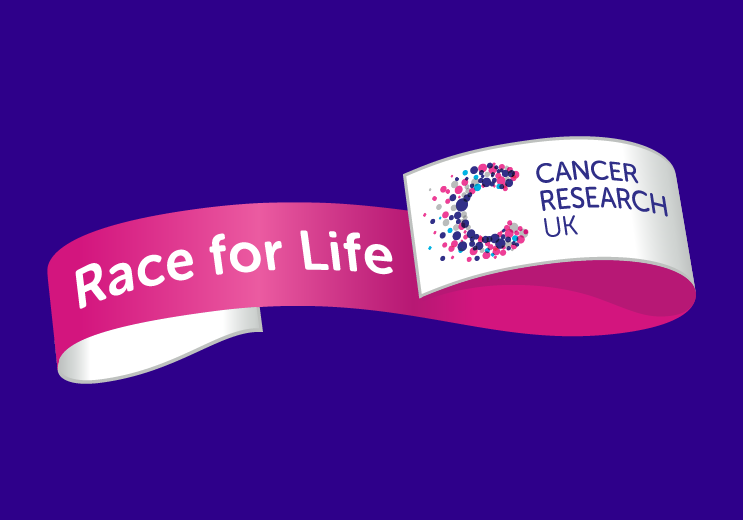 Hi everyone Emily here, I am doing a 5km Pretty Muddy obstacle run next weekend at Newcastle Town Moor to raise money for Cancer Research. In this heat, I am sure it will be particularly difficult! Unfortunately, one of my best friends Dad has terminal cancer and he is only in his 40s. It is a very sad time so me and a few pals thought we would club together and do this for him. I am sure most of us, if not all have been affected by cancer amongst our families and friends at some point in our lives. If anyone would like to sponsor me, please follow the link below and then click on my name on the page. Apologies for the group name – it was not my idea, but I suppose it lightens the situation slightly. Any sponsorship would be greatly appreciated, even if its just £2! The only way you can pay is through the just giving page but if you aren’t comfortable doing this then I may be able to get it put on for you. I will try and take a cheesy picture at the end if you all want to see me covered in mud.